Though the stock market seems to be the hotspot for investors going into 2018, real estate still remains a lucrative and fruitful investment opportunity, as well. If you’re considering a mortgage in 2018, whether you’re simply making an investment or buying your first family home, there are three very important factors you should consider. A million-dollar home isn’t in everyone’s budget, but even for those who have the credit scores and who can afford the monthly payments, things might change this year. If you’re considering a high-dollar home, be sure to consider the notion that the provision allowing you to itemize mortgage interest on loans up to $1 million in value may no longer exist. In fact, there are lawmakers working to halve that amount, which can take a significant chunk out of your wallet come tax time. 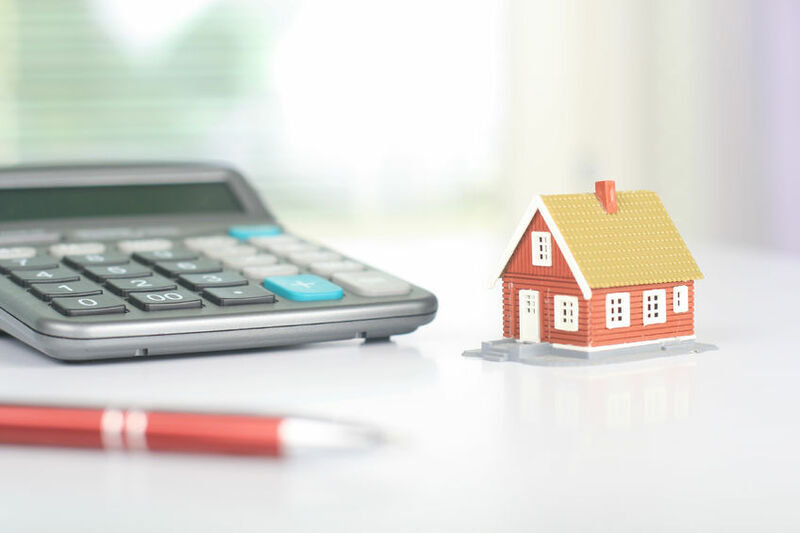 If you have a previously existing mortgage worth $1 million, you may not need to worry – experts believe these individuals will be grandfathered in as far as the IRS is concerned and still allowed to take all their mortgage interest as an itemized deduction. Those buying new homes worth more than $500,000 in 2018 may want to take a closer look at the laws before they commit. Once upon a time, if you wanted to buy a home, you really needed to have at least 20% of that home’s value saved back as a down payment. Things are a bit different today; you can buy a home without that 20%, but lenders will require you to purchase what’s known as private mortgage insurance, or simply PMI. This reduces the lender’s risk as it insures you to a degree should you default on your home loan or should the value of your home decrease significantly. PMI payments are often based on the value of your mortgage, the amount you paid as your down payment, and the overall value of your home, and borrowers have to pay for this insurance until their equity is more than 20% to 25% of the value of their homes. If the value of your home has increased, it could significantly reduce the PMI you have to pay. You’ll need to pay for that appraisal, of course, but it is worth it if you can save on costly PMI payments if you discover that your home’s equity has increased. Most homeowners know that an adjustable rate mortgage, or ARM, is a risky endeavor, especially when the real estate market is tumultuous and market rates are on the rise. Nevertheless, for many homeowners, ARMs can save significant amounts of money in the long run. 30-year mortgage rates are still below 4%, and experts believe that the Federal Reserve will continue to be quite slow in raising its rates. As a result, long-term mortgage rates are likely to hold steady for quite some time to come. If you want to save on interest during the first few years of your mortgage, which can help ensure that you build equity in your home sooner rather than later, than an ARM is the way to go. Most of today’s most popular adjustable rate loans are fixed for about five years and then adjust once a year thereafter, and right now, these mortgages are about five-eights of a point less than the rates tied to traditional 30-year fixed mortgages. As you can see, things might be changing in 2018; some are changing for the better, but some may take a chunk out of your budget. Be sure to talk to your lender and do your research before taking out a mortgage in 2018 so you’ll know what you should expect at the very least. This entry was posted in Blog and tagged mortgage, Mortgage in 2018 by Scott Li. Bookmark the permalink.